Yet another successful install at one of our long-standing customers! 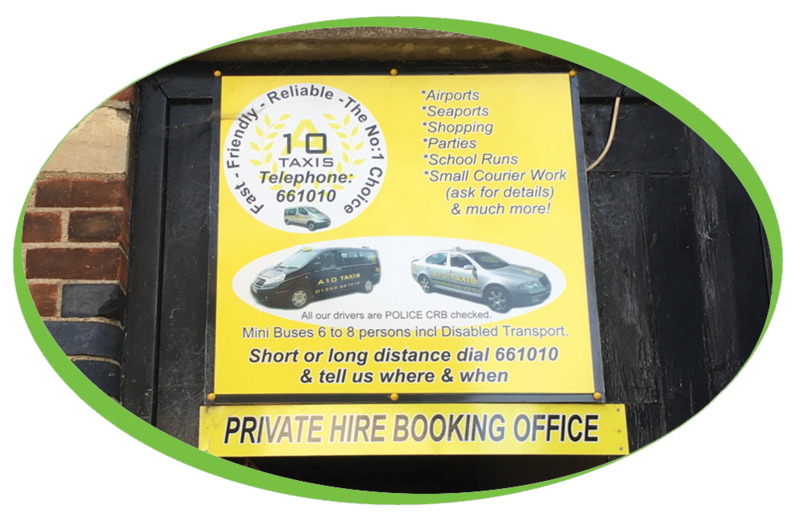 A10 Taxis, based in Ely, provide a first class service to their customers as well as first class coffee! 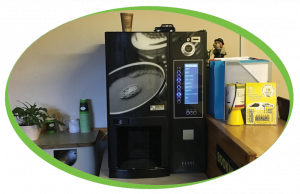 We have installed a Refurbished Nexus SFB in the upstairs reception, this machine provides a range of drinks such as Cappuccino, Caffe Latte, Espresso, Hot Chocolate, Chocomilk, Decaf Coffee as well as an option for Fresh Brew Tea. We offer a range of machines that caters to everyone’s needs, if you would like to discuss what machine might be right for you, please get in touch today.